From the campsite’s opening until 7 July 2018 and from 28 August until 16 September 2018, take advantage of a 10% discount on all reservations for a minimum stay of 10 nights! 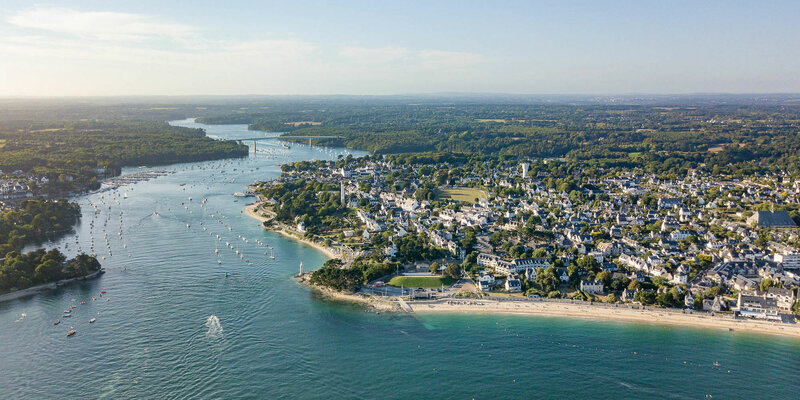 Benefit from this discount on the price of your holidays and take advantage of it to discover the wonders of the Cornouaille Coast and the Brittany Riviera during your stay in Bénodet at Le Port de Plaisance campsite! Note: this offer is subject to conditions, is subject to availability and cannot be combined with other promotional discounts.